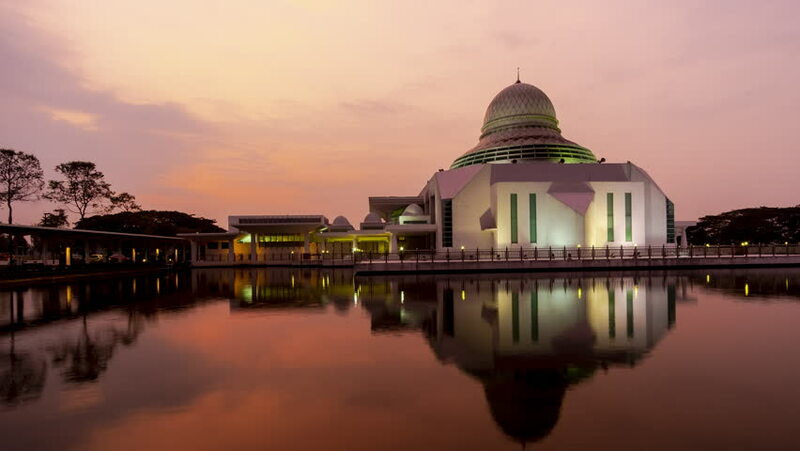 4k timelapse of Majestic Public Mosque at Seri Iskandar,Malaysia with reflection. 4k00:24Dramatic Cloudy Sunrise Time Lapse at An-Nur Mosque by a lake in Perak, Malaysia. Night to day. Prores 4KUHD. 4k00:054k timelapse of Majestic Public Mosque at Seri Iskandar,Malaysia with reflection. hd00:17Dramatic Cloudy Sunrise Time Lapse at An-Nur Mosque by a lake in Perak, Malaysia. Night to day. Prores Full HD 1080p. 4K available. 4k00:24Dramatic Cloudy Sunrise Time Lapse at An-nur Mosque by a lake in UTP, Perak, Malaysia. Night to day. Prores 4KUHD. Zoom out motion timelapse. 4k00:10Timelapse : Annur Mosque Seri Iskandar,Perak,Malaysia With Dramatic Cloud From Night to Day. 4k00:17Dramatic Cloudy Sunrise Time Lapse at AN-NUR Mosque by a lake in UTP, Perak, Malaysia. Night to day. Pan Left motion timelapse. Prores 1080p. 4k00:13Golden Dramatic Sunrise Time Lapse at AN-Nur Mosque by a lake in UTP, Perak, Malaysia. Night to day.